100% Network Security - Start Monitoring with PRTG now! Every administrator is faced with the task of developing a central security plan for their company. Part of this plan involves ensuring the various security levels in the firewalls, routers, and switches are properly set. There are network security tools for this purpose, but such tools tend to be extremely expensive. PRTG is part of your security architecture. Our network monitoring software monitors your firewalls, ports, routers, switches, servers, and much more in real-time. With PRTG, you can rest assured that your network is secure. By thoroughly monitoring your hardware, software, and traffic, you’ll quickly identify irregularities in your network. Our motto: Better safe than sorry! The firewall is the network’s main tool for warding off attacks. If your firewall is not configured properly or is down, then all gates to your network are open. PRTG immediately lets you know if this is the case so you can quickly take action. 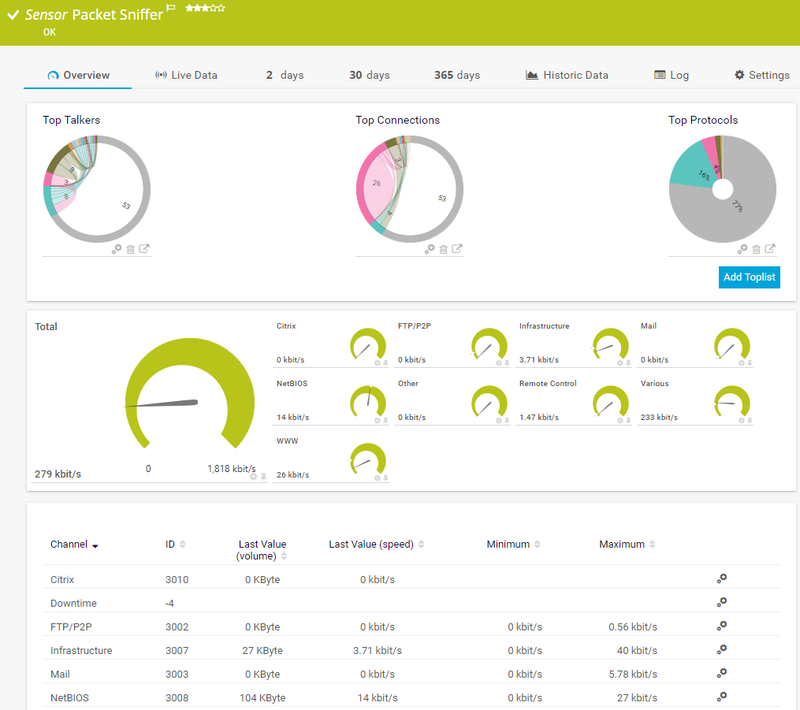 To ensure the reliable monitoring of your network, PRTG comes equipped with both SNMP and NetFlow sensors, as well as user-defined sensors such as the HTTP XML/Rest Value Sensor. More on firewall monitoring. An attack on your IT infrastructure can cause an unusually large amount of data to flow through your network. One of the ways that PRTG picks up on this anomaly is with its Packet Sniffing Sensor, which automatically compares values with historical data based on the time of the day and the day of the week. In turn, the software automatically displays an “unusual” status, and sends the administrator an alert so something can quickly be done to fix the problem. A security loophole exposes your network to hackers all over the world. But not with PRTG: The Windows Update Status Sensor immediately informs administrators if a new update is necessary, and identifies which network computers are causing security loopholes due to unpatched Windows versions. Windows monitoring not only pays dividends, but also saves an enormous amount of time and frustration. Open ports are necessary, but at the same time dangerous. They are used, for example, to access a network illegally or introduce Trojans. With PRTG, you will always see which TCP ports are open and which ones are closed. This information is vital, for often ports are only used on a temporary basis. Port monitoring lets you work with peace of mind. Even the best antivirus scanner software is of no use if it is outdated or down. Use the PRTG WMI Security Center Sensor to monitor the status of antivirus software on the clients in your network. 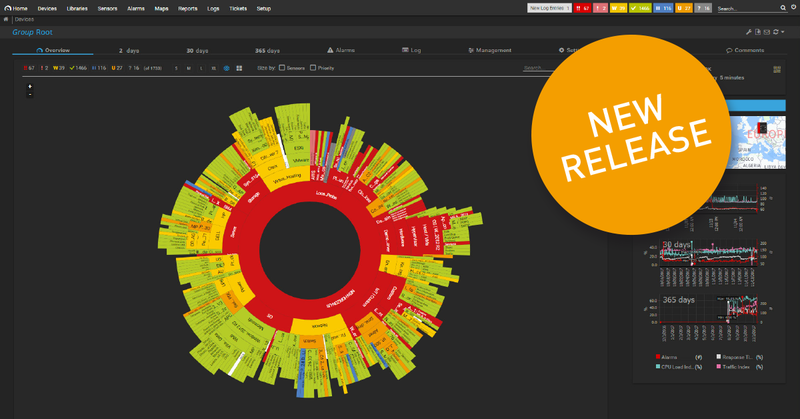 PRTG is comprehensive monitoring software that lets you monitor all your software and hardware. The built-in alarm feature of PRTG is fully customizable. Choose your own threshold values and how you’d like to be informed. Every PRTG sensor is equipped with an “unusual” sensor status, and will automatically sound the alarm if values emerge which are inconsistent with previous ones. Such values may be indicative of security problems. PRTG is compatible with all the major software and hardware manufacturers. Along with its custom sensors, PRTG offers special pre-configured sensors for a variety of different manufacturers. The documented APIs of PRTG allow you to use the monitoring tool for your own individual scenarios. 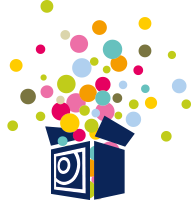 PRTG is therefore perfectly suitable for any network. 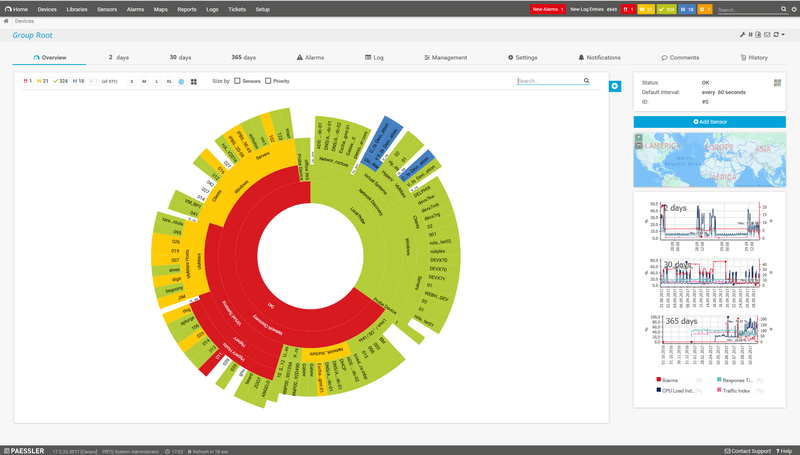 PRTG is a centralized monitoring tool. Gone are the days of juggling several different tools at once. The central switchboard of PRTG provides the overview you need. In our meta-security section, we provide detailed information on how to systematically ensure network security and thus create a double layer of protection. 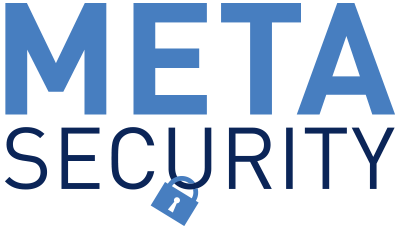 Find out more about the five levels of meta-security here. 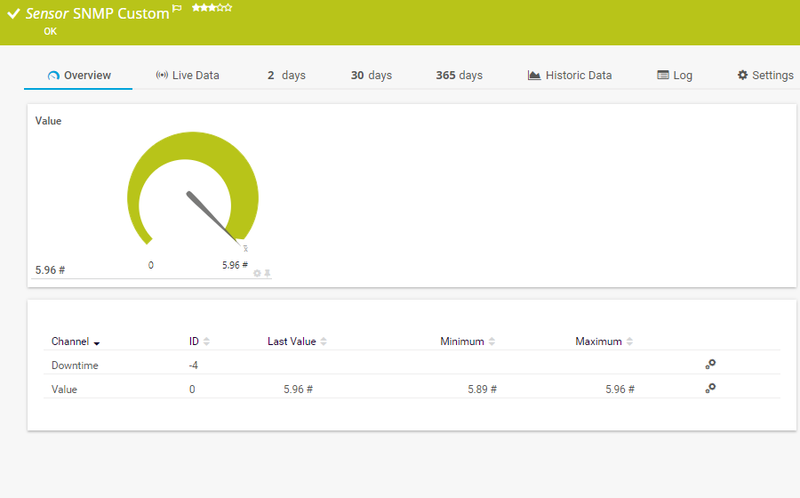 SNMP allows you to monitor the traffic on your devices. The SNMP Custom Sensor can be configured to meet your own specific needs. The PRTG Packet Sniffer Sensor lets you monitor traffic in detail. This sensor, too, comes in a customizable version. Use the PRTG WMI Security Center Sensor to monitor the status of your Windows security tools. your IT into tip-top shape! The costs for a one-year PRTG license pay for themselves in an average of only a few weeks. License costs vary according to the size of your network. There are many different firewall manufacturers. Administrators are tasked with finding a monitoring tool that can verify that the firewall is online and that it is not displaying any unusual values. PRTG is compatible with all the major hardware manufacturers, and comes with SNMP, NetFlow, sFlow/jFlow, IPFIX, and other user-defined sensors which can monitor them. You may therefore set up Juniper firewall monitoring, Cisco firewall monitoring, or Dell firewall monitoring – just to name a few. Other firewall manufacturers, including Barracuda, Checkpoint, Fortinet, gateprotect, F5, Clavister Wolf, and Secure Point, can also be monitored by PRTG, as long as they support a protocol such as SNMP. This you will need to determine on a case-by-case basis. The PRTG knowledge base contains a few examples: simply enter the name of your firewall manufacturer in the search field and browse the reader questions and articles that are returned. Of course, you can also reach our technical support department directly via the knowledge base, or share your own experience by creating a new thread. 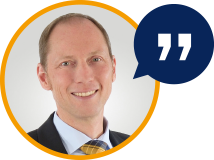 According to a PAESSLER AG survey, identifying and eliminating IT loopholes is one of the main functions of administrators in medium-sized companies. 58% of those surveyed designated this task as their #1 job. Uptime and ensuring adequate bandwidth came in second and third place in our survey. How do I get the required budget? Be sure to present the issue to management in a clear-cut manner so they fully understand the risks. Calculate the cost of downtime beforehand. By doing so, you’ll increase your chances of receiving funds for good hardware and monitoring. Which network security tools are available? There are several different network security tools on the market. One of these is Nmap. Although PRTG is inherently not a network security tool, it indirectly serves to keep your network secure. 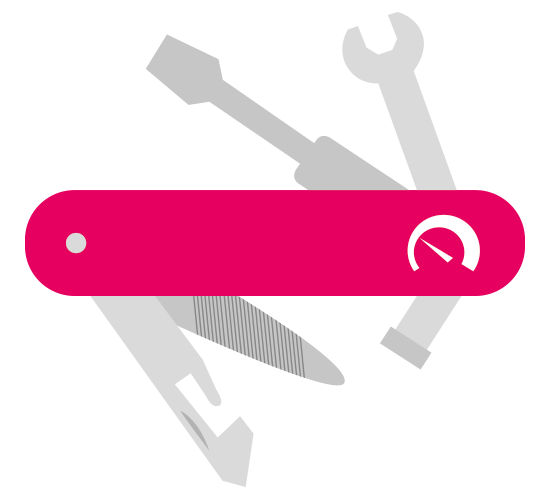 By monitoring your software and hardware, PRTG provides you with an added layer of security. You’ll ensure your network is secure by being “better safe than sorry.” Network security tools range in price, from free to exorbitantly expensive. Should we perform a penetration test? Many administrators periodically test their network security by way of paid or internally-executed attacks. A penetration test is useful for detecting possible security loopholes. As a result, you will get a good idea of the areas which can benefit the most from detailed PRTG monitoring. PRTG makes your job easier! so you can relax and concentrate on your day-to-day tasks with peace of mind. 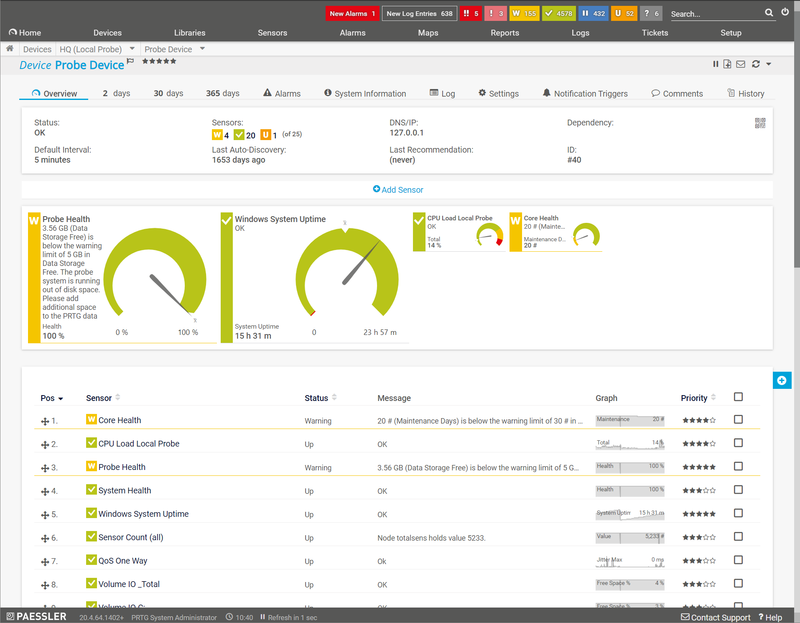 PRTG is a centralized tool for monitoring network security. 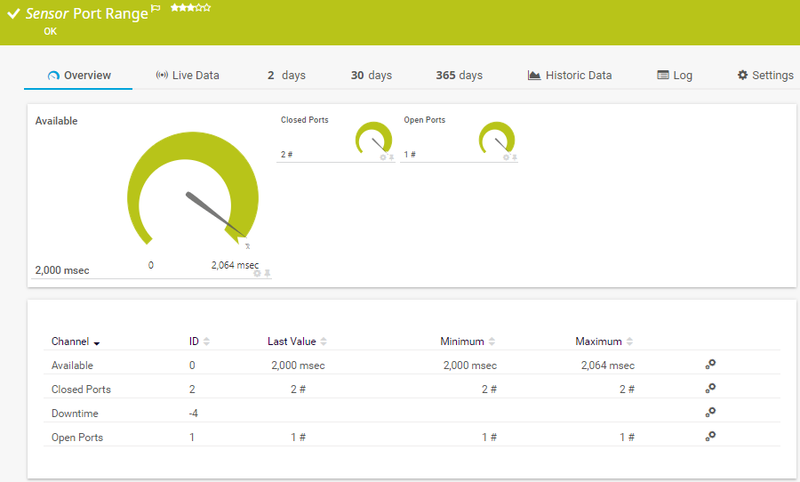 Our dashboard and app provide for a quick overview of your entire infrastructure. Installing PRTG is quick and easy. Getting started or switching from another network monitoring tool is easy thanks to more than 200 predefined sensors. 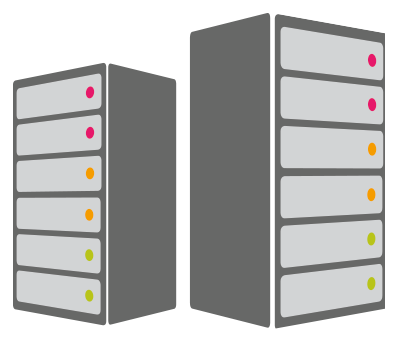 80% of our customers report substantial or even exceptional network management cost savings. Our customers report that their PRTG licenses have paid for themselves in an average of a few weeks. How To Monitor Palo Alto Firewall through XML API? 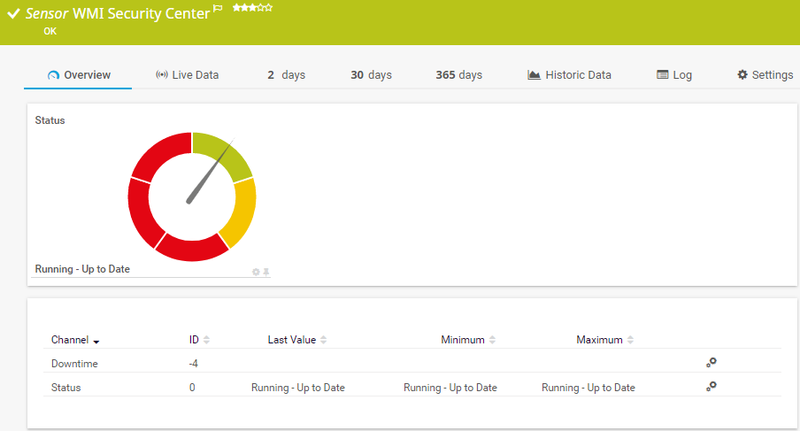 How To Monitor Cisco ASA Firewalls using Netflow 9 und PRTG? How can I monitor the up-do-dateness of McAfee anti-virus-scanners on my system? Is IT security getting the importance it deserves in your company? 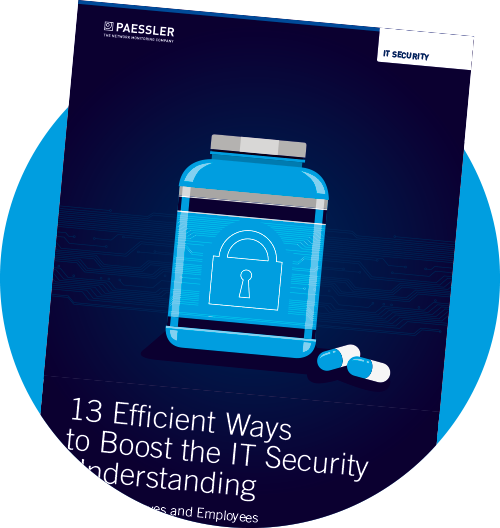 In our top sheet we collected 13 efficient ways for you to sensitize everyone in your organization to IT security. Learn how to create awareness for IT security and which common technical measures you need to implement. Get your free copy of our tip sheet about IT security now. How dangerous is Shadow IT? Any IT infrastructure that is set up without the IT department is typically called Shadow IT. From private smartphones and USB sticks to new cloud services, to private printers brought into the office – Shadow IT takes on many forms. 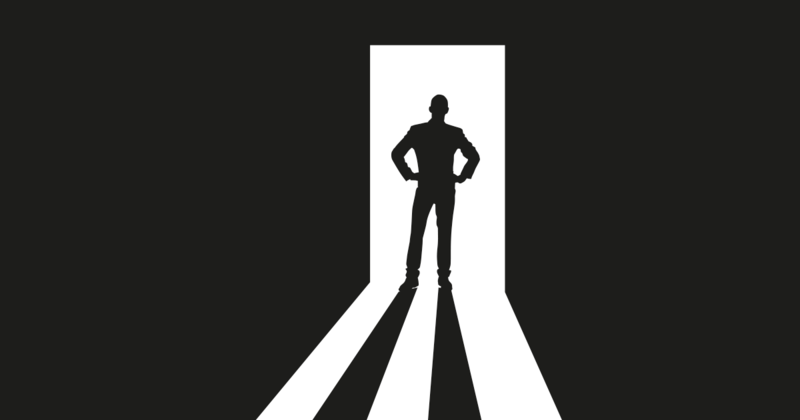 In our latest ebook you will read about 7 steps to gaining control of Shadow IT. Get your free copy of our ebook about Shadow IT now.